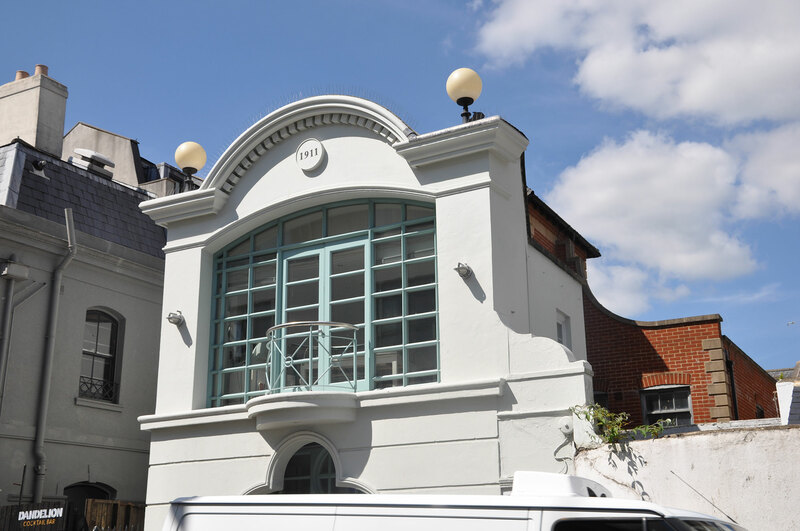 The practice offices are situated in the North Laines area of Brighton. The original building was the site of the Coronation Picture House in 1911. The firm acquired the site in 2000 and designed and built the post classical building pictured here. 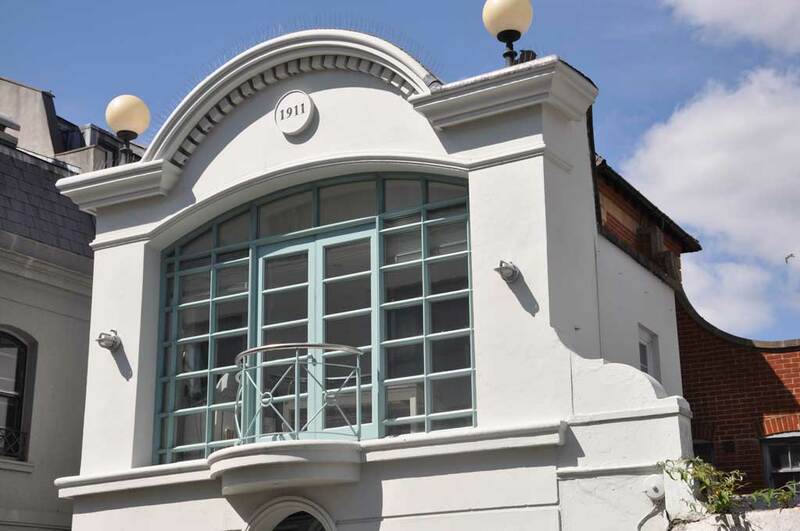 The practice won a Conservation area award for this period replica of a previous cinema picture house site and is accredited in a recently published book "Brighton and Hove Cinemas".